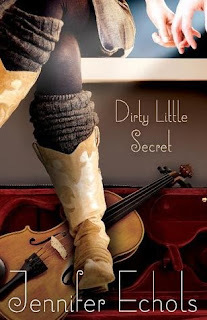 Welcome to the Dirty Little Secret blog tour! Today, I have a review, my favorite quotes, and a giveaway to share with you! Here are my favorite quotes from Dirty Little Secret! "'Do you need me to help you get in the mood?' I asked hopefully. I really wanted him to get me in the mood. I wanted my heart pounding for a different reason. "'I was not in love with her,' he said so loudly that several people at the very back of the crowd around Sam looked up at us curiously. "'Nothing's wrong,' I said, self-consciously removing my hand again. 'Then why are you going?' he demanded. I really appreciate these giveaways. 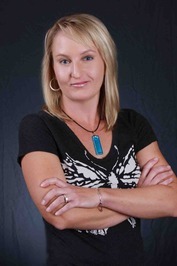 I you.also enjoy the interviews and reviews. I am anxious to read this book and others by the author. Thanks for being part of the tour and the giveaway. Added to my to-read list! This books looks interesting and yay for the qoute snippet!